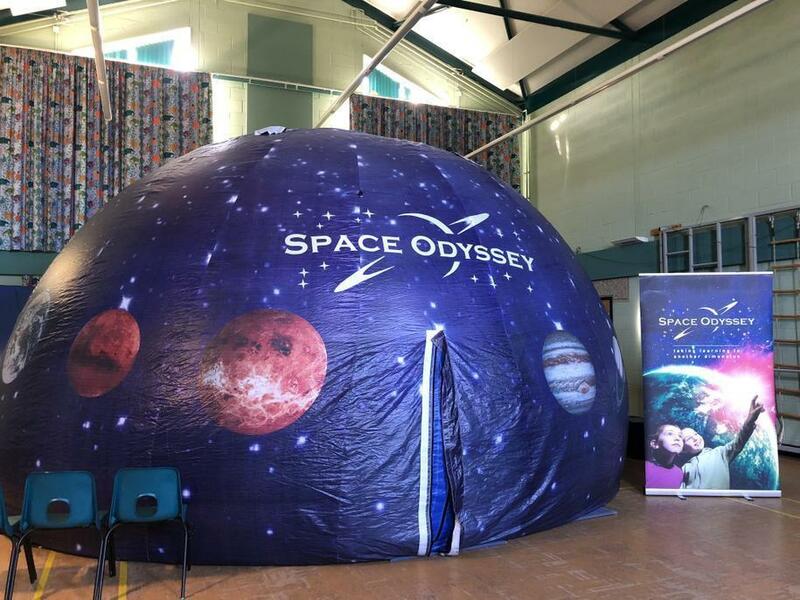 On Friday 2nd November we had Space Odyssey visit us at school with the planetarium. 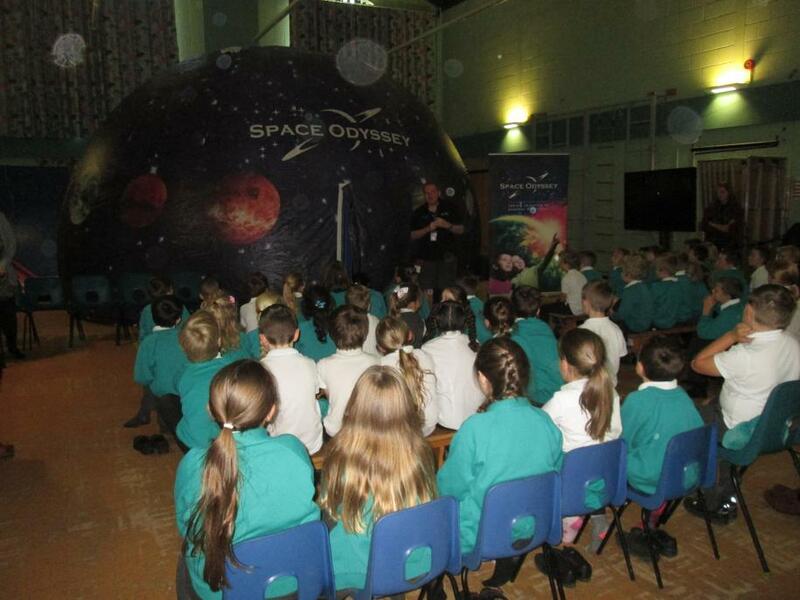 Each class took a turn during the day to have this amazing experience and feedback from the children was great. "It was fun" and "we learnt so much". 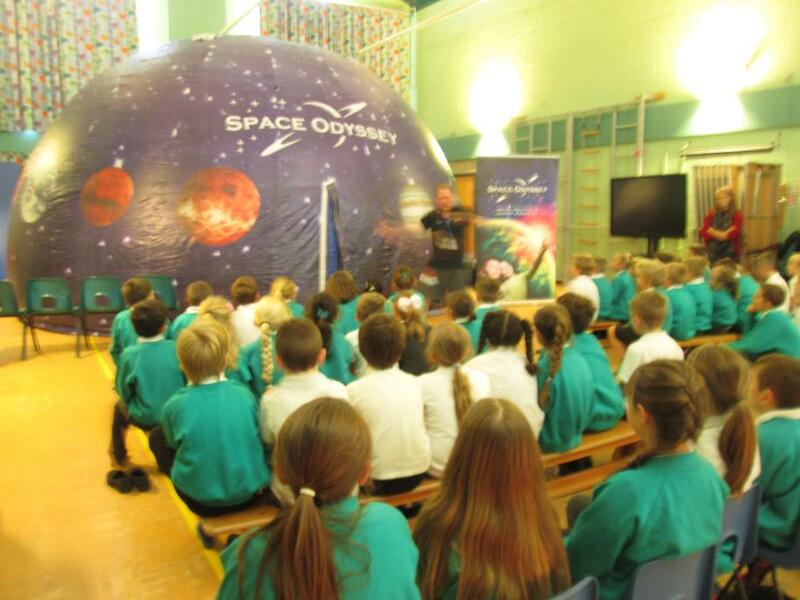 In Ks2 children felt the experience was very realistic with one commenting that "You feel like you're really in space!"